Issues are listed in chronological order (or the closest to such order as I could get). Dates reflect the cover date of the publication when available. Also, I did my best to list these in some semblance of a chronological order (not always easy when Captain Atom would appear in more than one book a month.). The links will direct you to a review of the issue where available. This page is a work in progress. *Dr. Manhattan, Breach, and the Golden Age Captain Atoms are not Captain Atom per se. 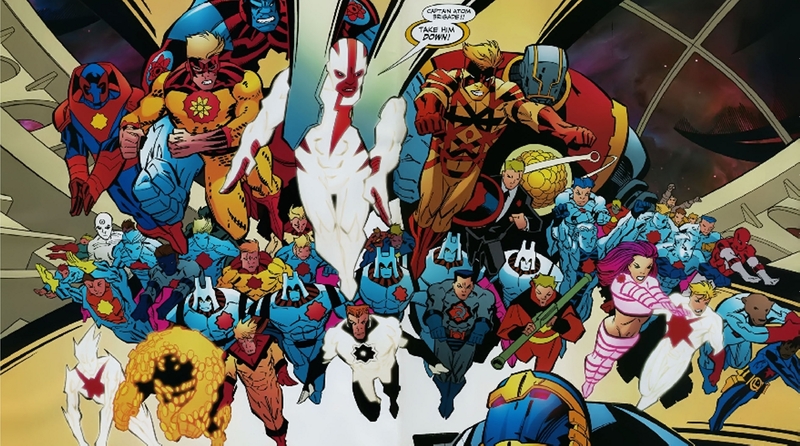 Dr. Manhattan was inspired by Cap, Breach was originally to be a reboot of the character, and the Golden Age Captain Atom II wasn’t even a superhero. Golden Age Captain Atom I was from an Australian publisher that predated Ditko’s creation by twelve years. 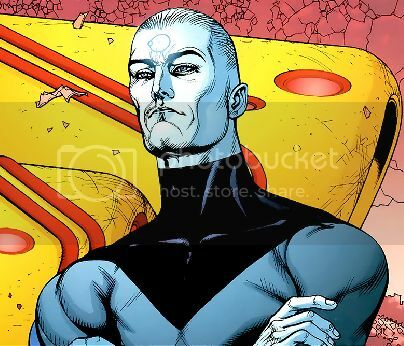 **It is unclear if this version of Monarch is Hank Hall or Nathaniel Adam. Did I miss an issue? Let me know!